Behind all the glitz and glamour of Hollywood are small businesses that make Los Angeles what it is. 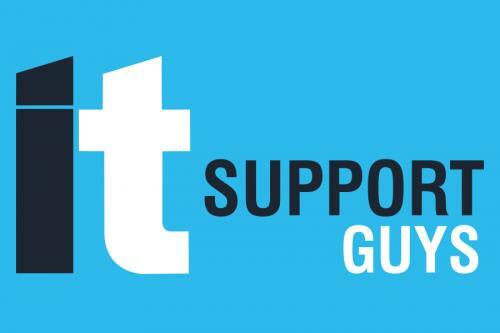 IT Support Guys keep them running. We’ve helped thousands of small businesses, just like yours, with their computer and networking needs. 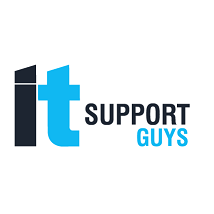 It’s the consistent results that make IT Support Guys the #1 managed IT service provider in Los Angeles.